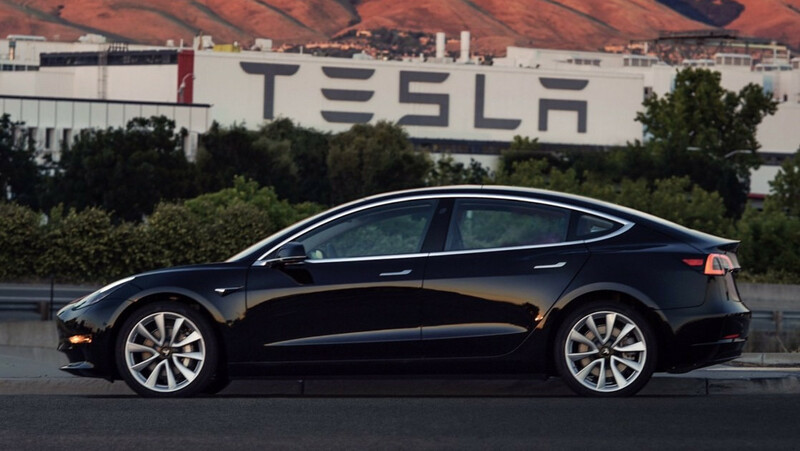 We’ve been hearing about it for a long time now but Tesla has finally announced the availability of the $35,000 version of the Tesla Model 3. 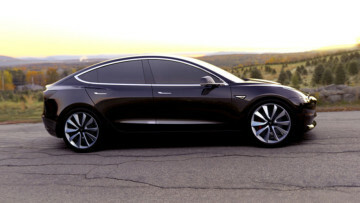 The new standard Model 3 has a range of 220 miles, a top speed of 130 mph and able to reach 60 mph in just 5.6 seconds. Despite the lower cost, the product still achieves the 5-star safety rating like the longer-ranged version. The firm also took the opportunity to announce a $37,000 version called the Model 3 Standard Range Plus which can go 240 miles on a charge, has a top speed of 140 mph, and reaches 60 mph in 5.3 seconds. For the slightly higher price tag, you also get most premium interior features. 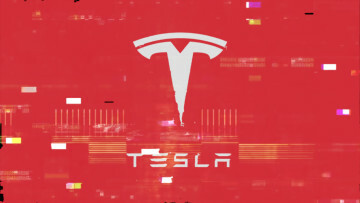 In February, we learned that Tesla had cut its North America delivery team by 65% in the latest round of job losses. In today’s announcement, we find out why these cuts were made. In order to bring down the prices of all Model 3 vehicles and to introduce the $35,000 model, the firm decided that it was going to make sales an online-only process so that it could make savings by not having to maintain brick and mortar shops. In North America, customers can buy a Tesla online in as little as one minute and this capability will soon be rolled out around the world. 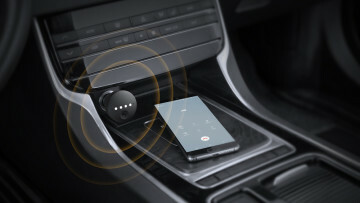 Rather than allowing test drives before purchase, the firm is allowing customers to buy the vehicle right away and test it for 7 days or up to 1,000 miles. In this period they’re eligible for a full refund if they find the car isn’t right for them. Stores will be wound down over the coming months with a small number of stores in high-traffic locations remaining as galleries, showcases, and information centres. The savings will allow Tesla to funnel more money into its services. Most service work will be able to be done by Tesla employees coming to you rather than you having to travel to them. These services will be available anywhere in any country in which the firm operates. 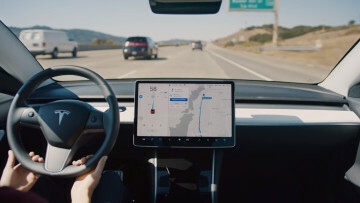 Tesla also took the opportunity to mention that several firmware upgrades will be coming to existing Model 3 vehicles. The range of the Long Range Rear-Wheel Drive Model 3 will be extended to 325 miles, the top speed of the Model 3 Performance will be increased to 162 mph, and an average of 5% peak power will be applied to all Model 3s.